Do you want your product, service or solution to have a super-duper marketable brand name? 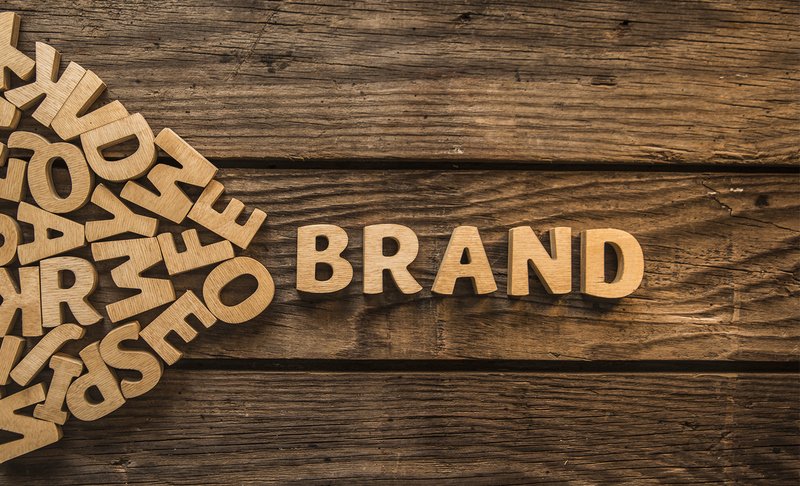 Here are ten tips to selecting a brand name that sells. Easy to Find: If you are a dine-in restaurant you try and find a location where customers can find you easily. In much the same way, you want a product name that is easy to find. Generally speaking a domain name that ends in .com is easy to remember and find. This means that when choosing to name your company, it is a good idea to first make sure that the .com version of the name is available for your website. Unique: The name that you choose needs to be distinctly different from your competitor’s name. Your name needs to stand out from the crowd and if you use common words like High Quality or Superior in your name, these will not get you the attention you want. Your name will be your identity in the market so it needs to be differentiated from other players. Appropriate: The brand name that you choose needs to successfully capture the essence of your product. For example, the name “Pampers” captures the essential quality of diapers that the manufacturer would like to promote. The idea that the product in question is gentle on a baby’s skin is captured quite well by the name. Short: If AvidTrak were to name itself “Best Call Tracking Service Provider” this name would probably more accurately capture the essence of the company. However, the name would be too long for the typical client. When choosing a name, unless you have a very good reason to keep a long name, it is better to have shorter names. Memorable: A name may be extremely creative but if your client can’t remember it at the point of purchase, it’s not very valuable to you. Some names have a naturally memorable quality. For example, the name MotherCare is memorable because it is authentic and associates the product with an essential quality of mothers. Needless to say, the target market is mothers so a feel good factor for the mother who likes to see herself as caring is what makes the name memorable. The feeling of happiness that a name evokes in a consumer’s mind stays long after the consumer is exposed to the name. Easy to Pronounce: If you are planning to expand your market internationally then you need to make sure that the name you choose is easy to pronounce in different languages. It’s a good idea to study the languages of your target markets deeply to ensure that your brand name suits every possible culture. Unambiguous: If your chosen name could have a double meaning then it is important to ensure that all the possibilities are in keeping with your brand image. This would be particularly important for international marketing. Easy to Spell: A name that is easy to spell should definitely be preferred to one that is difficult to spell. The last thing you want is that you lose your potential client because he has misspelt your name. Easy to Understand: If you do a lot of research and come up with the Greek name of your brands core quality, is that necessarily good ? Not if your customer does not understand what you are talking about. Metaphors and puns are great but you need to make sure that your target audience will be able to make sense of what you’re trying to convey. Complicated names need to be avoided as far as possible. Think about the matching logo: As your name will go hand-in-hand with your company logo for building your brand image, it might be good to think about the logo that will match your company’s name. Apple, for example, as a simple and powerful logo that is memorable. Names that lend themselves naturally to interesting logos should be given preference. You can use the above tips as a checklist when deciding a name for your product, service or solution. In some cases it may not be possible for a brand name to have all the qualities listed above. In this case, you could give the potential names a score. The score would be based on the number of criteria met as well as the relative importance of the criteria. So for example, if you have a great name that meets all the criteria and gets the highest score but is not short and simple, you may go for it. The important thing is that your decision was a conscious one after you had exhausted all other possible names.